Here's my card for the CPC Card Challenge this week. 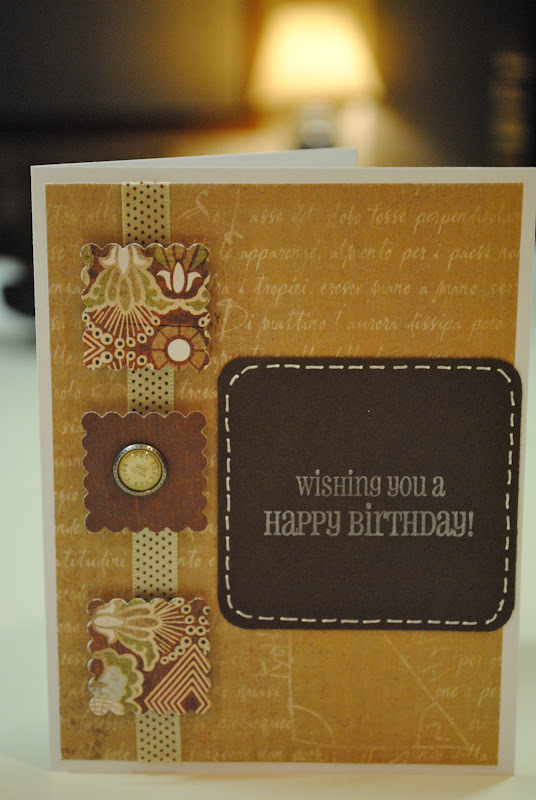 This is one of the cards I made for the February Birthday Brunch. I opted to turn the design horizontally...for no particular reason. Just because. I so like your card and I just love that you turned that CPS sketch. I like your color scheme. Gorgeous...hope you'll join me this week at 52 Card Pickup!